Delhi, India’s capital state, is located in the northern part of the country and is a massive metropolitan area in the region. 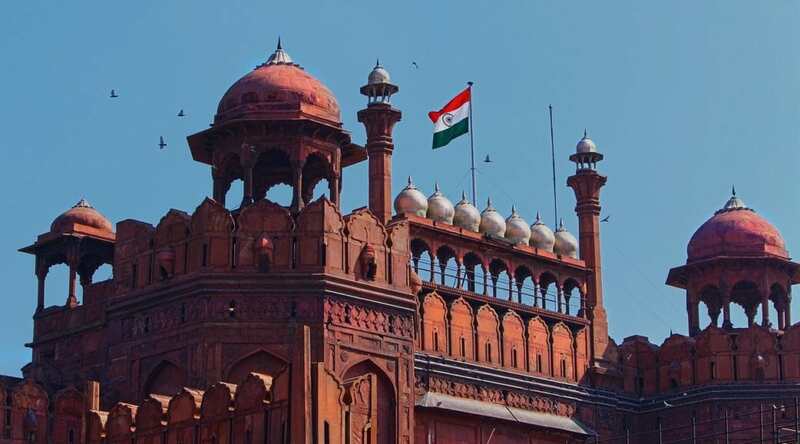 The capital city of the country is New Delhi and Old Delhi is the neighborhood that dates back to the 1600s. 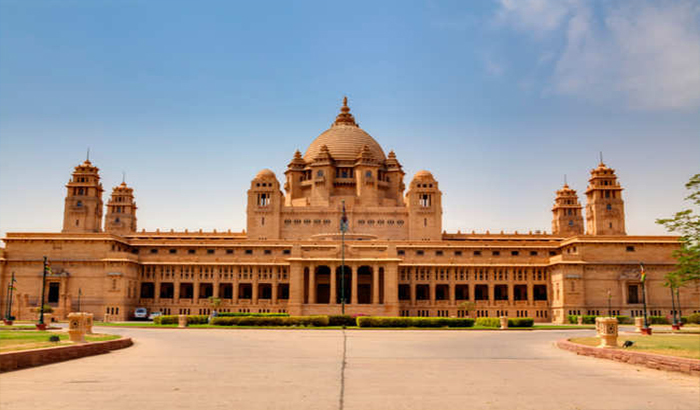 While Delhi is one of the largest metropolitan regions in the country, it also has a quaint charm about it due to the numerous historical structures the place is famous for. The vibrant charm of Delhi is something a tourist never fails to miss. But, with the large number of best places to visit in Delhi can often make it impossible to finish soaking in the city’s charms at one go. So, Here is a List of 10 Best Places to Visit in Delhi for When You’re in Town Next. 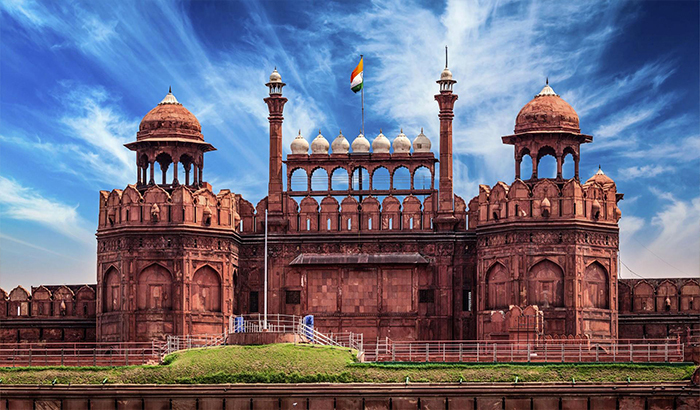 An imperial residence in the 1600s, the Red Fort has got its name from the red sandstone it has been built with. This landmark 17th century fort is now a complex of royal museums. The Red Fort was built by the Mughals and it still stands a testimony to the architectural prowess of that era. The India Gate is an imposing gate that was built to commemorate the Indian soldiers who were martyred in the First World War. The India Gate sees hundreds of visitors every day. Its very sight is grand, and the green meadows around the structure are a pretty sight. 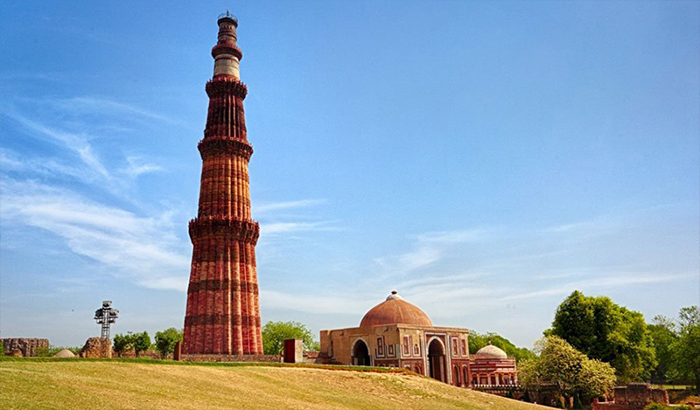 The Qutb Minar is a 73-meter-tall tapering tower that was built in 1193 by emperor Qutb-ud-din Aibak. The emperor built the structure after defeating the last Hindu kingdom. Several architectural marvels surround the Qutb Minar; some of them are half-built or in ruins. But the beauty of the entire complex is a grand sight to the eyes. 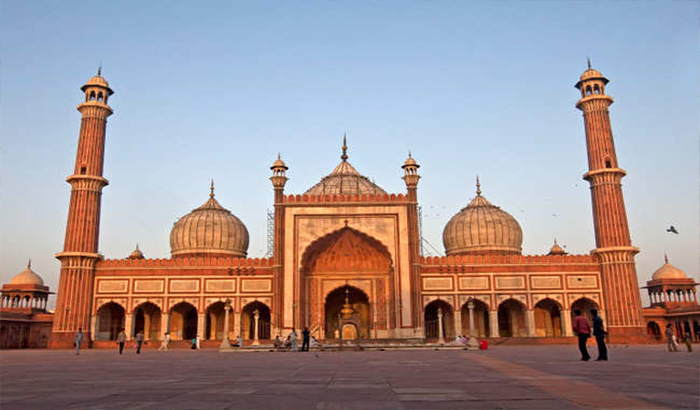 Next on the list of tourist places in Delhi is the The Jama Masjid. This was built by the Mughals and is the largest mosque in India. This Mughal-style mosque, built with red sandstone in the 17th century and can house 25,000 people at once. Its high minarets and intricate details are mind-blowing. The Lodi Gardens is a British-era public park that gives you a quick break from the humdrum of city life. The roses, herbs, and bonsai trees make Lodi Gardens so green that the air around it stays fresh throughout the year. 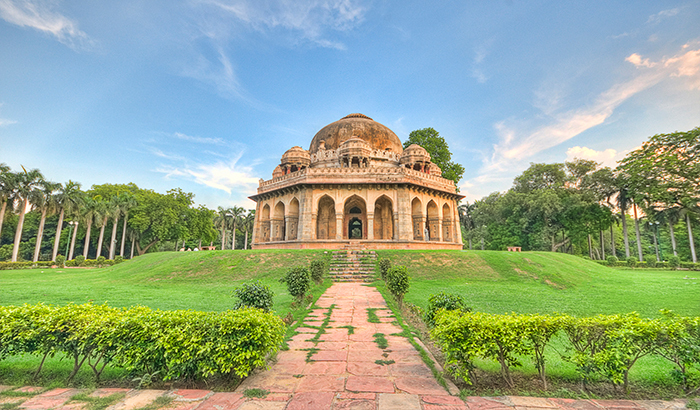 Ancient tombs in the Lodi Gardens make this park a popular tourist destination. An evening stroll in the Lodi Gardens is a must if you are in Delhi. 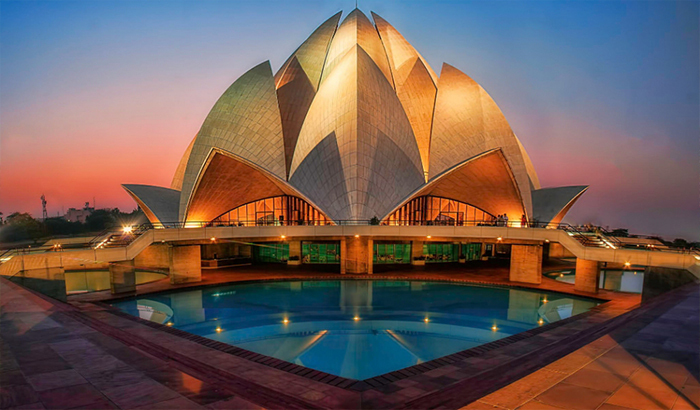 The Lotus Temple, also known as the Baha’i Temple is dedicated to the Baha’i faith. Baha’i is the religion that teaches the essential worth of all religions and teaches the unity and equality of all people. The Lotus Temple is located in the Kalkaji neighborhood, towards the southern part of the city. A visit to the Lotus Temple silences the daily stress, refreshes the mind, and feeds the soul with piety and goodness. The Parliament House is the grand Parliament building of the nation that was opened in 1927. The structure has been built with 144 sandstone columns in a circular design. The Rashtrapati Bhavan is the official residence of the President of India that you may visit by request. This grand building is also known for the Mughal Gardens, where more than hundred species of flowers bloom every year. The Mughal Gardens are an example of beauty at its best. Among all the monuments in the list of tourist places in Delhi, is this very famous market area. 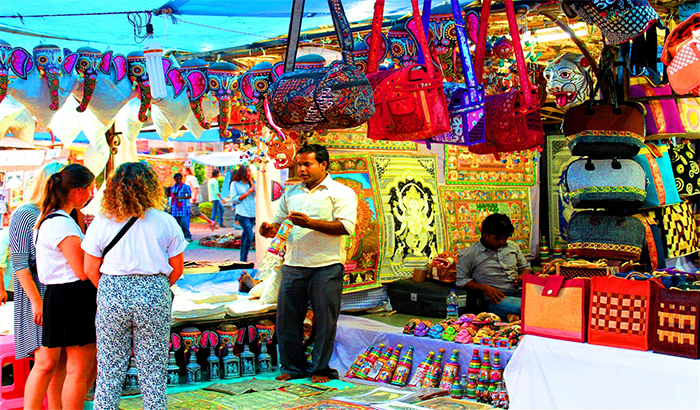 The Dilli Haat (translated as the Delhi Market) is a perfect example of a flea market. This market houses stalls from every state of India and offers a great range of traditional wear, handloom and handicraft items, traditional food, and a lot more. 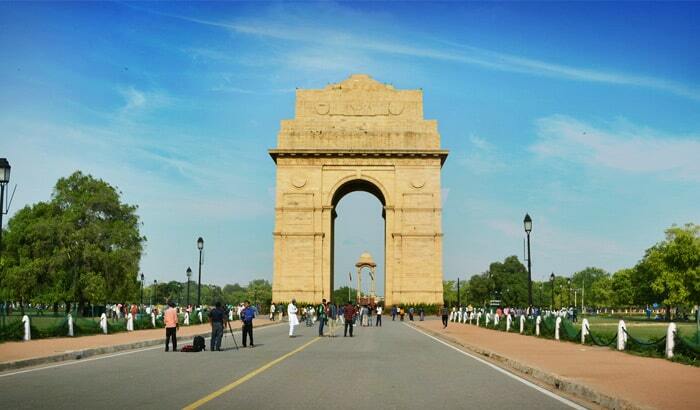 The vivid charm and festive air of this place make it a must-visit if you are touring in Delhi. 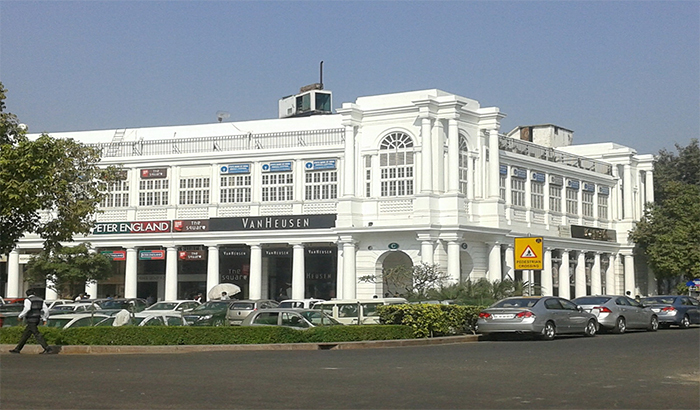 Connaught Place is the frenzied business and commercial hub in the center of Delhi. The neighborhood is centered on a ring of Georgian-style buildings with vintage cinemas, global chain stores, Indian restaurants, and popular bars. When in Connaught Place, you can visit the Janpath Market known for selling saris, Western wear, embroidered bags and trinkets, and jewelry at very reasonable prices. The Gurdwara Bangla Sahib and the Jantar Mantar observatory of the 1700s are places you must not miss when you visit Connaught Place. Colorful markets and the charm of Old Delhi is what you will like about Chandni Chowk. It is a commercial hub from the Mughal era and still retains the charm of Mughal Delhi. 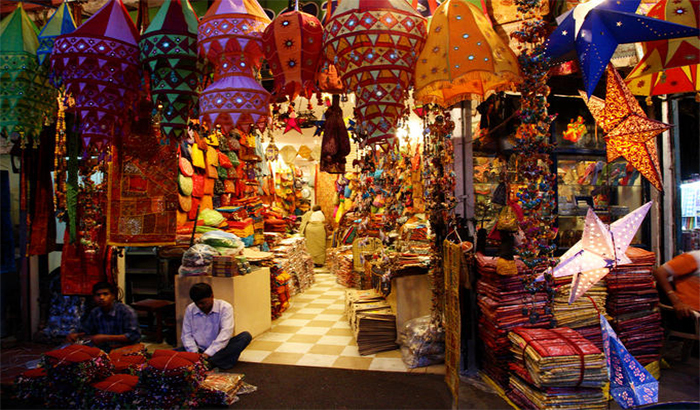 Chandni Chowk is a busy shopping area with markets selling dry fruits, spices, silver jewelry, sarees, and much more. The narrow side streets of Chandni Chowk make the place crowded and busy all through the year. Thus, amidst the vast population and the new-age lifestyle of Delhi, there is a lot more to it than one’s eyes can here. We’ve given you a list of the best places to visit in Delhi that you absolutely shouldn’t miss if you’re there. Start packing your bags already!